Below you fill find all funeral homes and cemeteries in or near Wolfeboro. Popular neighborhoods in Wolfeboro include: Wolfeboro Falls. Suburbs of Wolfeboro: Brookfield, Tuftonboro. Wolfeboro is also known as: Wolfeboro and Wolfeboro , New Hampshire. Their current mayor is Mayor Linda T. Murray, Chair. Zip codes in the city: 03894. Some of the notable people born here have been: Tim Corbin (coach and baseball coach). Wolfeboro is a town in Carroll County, New Hampshire, United States. The population was 6,269 at the 2010 census. A resort area situated beside Lake Winnipesaukee, Wolfeboro includes the village of Wolfeboro Falls. It was written on April 1st, 2018 that Diana Jane Beliard (Mowrer) died in Wolfeboro, New Hampshire. Ms. Beliard was 94 years old and was born in Rome, . Send flowers to express your sorrow and honor Diana Jane's life. It was written on November 2nd, 2017 that Roland E Jr Grandin passed on in Wolfeboro, New Hampshire. Grandin was 87 years old and was born in Niagara Falls, NY. Send flowers to express your sympathy and honor Roland E Jr's life. It was revealed on March 29th, 2015 that Jean M Foley (Cusson) passed on in Wolfeboro, New Hampshire. Ms. Foley was 83 years old and was born in Worcester, MA. Send flowers to share your condolences and honor Jean M's life. It was noted by Salem Evening News on September 9th, 2014 that George Joseph Jr "Bud" Coleman perished in Beverly, Massachusetts. Coleman was 91 years old and was born in Wolfeboro, NH. Send flowers to share your condolences and honor George Joseph Jr "Bud"'s life. It was written on June 2nd, 2014 that Caroline F Deangelis (Kaelin) perished in Wolfeboro, New Hampshire. Ms. Deangelis was 85 years old and was born in Foxboro, MA. Send flowers to express your sorrow and honor Caroline F's life. It was noted by The Sentinel on January 19th, 2014 that Amy M Vezina died in Hershey, Pennsylvania. Vezina was 36 years old and was born in Wolfeboro, NH. Send flowers to share your condolences and honor Amy M's life. It was written on December 6th, 2013 that Robert E "Rob" Broughton passed away in Wolfeboro, New Hampshire. Broughton was 75 years old and was born in Peabody, MA. Send flowers to express your sympathy and honor Robert E "Rob"'s life. It was noted on October 20th, 2013 that Lois Carey (Wyman) perished in Wolfeboro, New Hampshire. Ms. Carey was 79 years old and was born in Newton, MA. Send flowers to express your sorrow and honor Lois's life. It was written on June 1st, 2013 that Ned G Sr Grant passed away in Wolfeboro, New Hampshire. Grant was 69 years old and was born in Fitchburg, MA. Send flowers to express your sorrow and honor Ned G Sr's life. It was revealed on April 1st, 2013 that Lois Roessler (Farnsworth) passed away in Wolfeboro, New Hampshire. Ms. Roessler was 78 years old. Send flowers to express your sympathy and honor Lois's life. Recently, it has also become a popular year-round home for many seeking an idyllic, small town existence. In 1763, were added to the reserved for the governor. 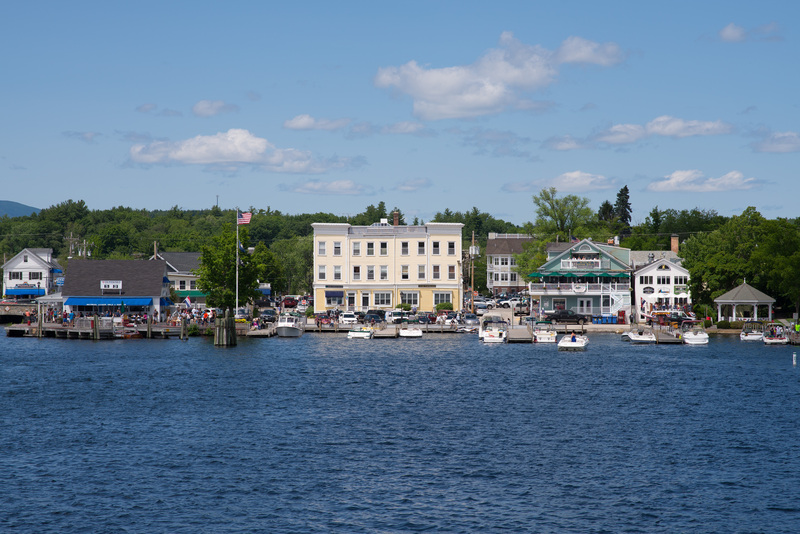 Wolfeboro continues to be a popular summer destination, particularly for families from Boston and southern New Hampshire. Its downtown is picturesque, with shops lining the main street, and large public docks at the lake shore. 1915. The official website for the city of Wolfeboro is https://www.wolfeboronh.us/. funerals in Wolfeboro, NH 03894 on Yahoo! Local Get Ratings & Reviews on funerals with Photos, Maps, Driving Directions and more. Listing all funeral homes in Wolfeboro, New Hampshire so you can easily send flowers to any location (same day delivery) or find any funeral service. Gagne, Rick - Baker-Gagne Funeral Home, Wolfeboro, NH : Reviews and maps - Yahoo! Local, 603.569.1339. Get Ratings, Reviews, Photos and more on Yahoo! Local. We work with local florists and flower shops to offer same day delivery. You will find budget sympathy flowers in Wolfeboro here. Our funeral flowers are cheap in price but not in value.